← 2010 in review – Thank you for making this happen ! The New Year has just begun. Hosa brashana ollithey barali! The Good thing about the Badaga Community is that old traditions are highly valued and to a great extent followed faith fully. The recently celebrated Hethai Habba in traditional white is an example. 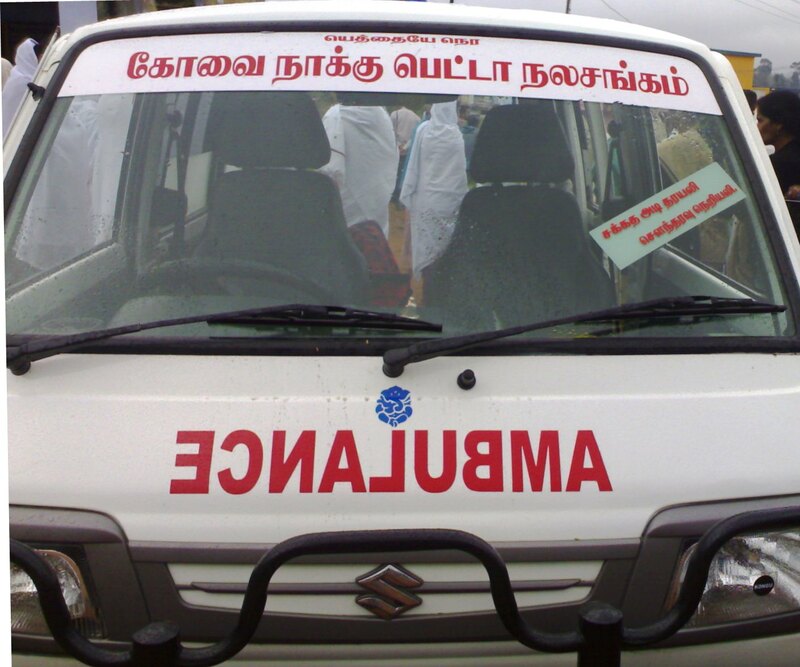 Another aspect that calls for appreciation is the initiative taken by Badaga Associations like ‘Coimbatore Association’ who send their ‘Ambulance’ to help out the needy, in times of emergency, from Coimbatore to any hatti. This is a great boon to those who lose their dear ones in the ‘money making’ hospitals in Coimbatore who charge exorbitant rates to transport the dead. Now the UGLY. 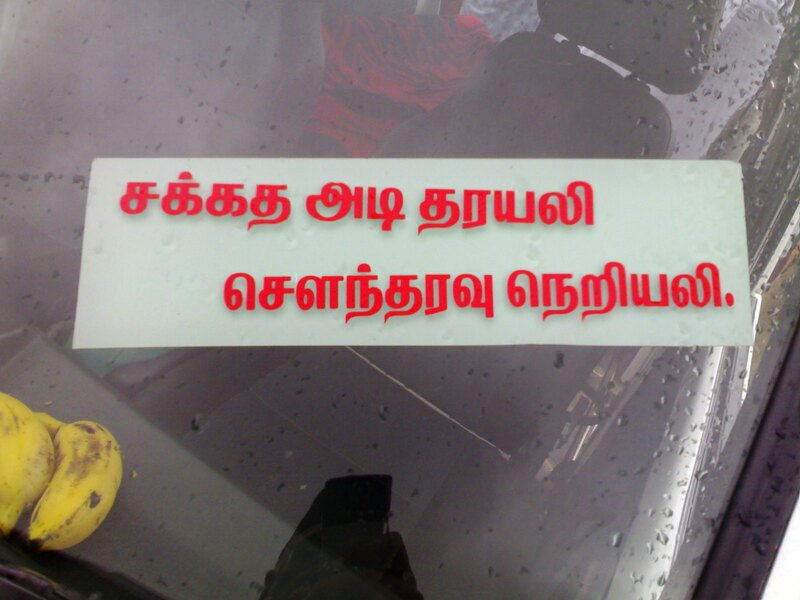 ‘Some self appointed custodians’ of Badagas have locked the gate of the YBA [Young Badaga Association] building in Ooty so that the newly elected FBA [Federation of Badaga Associations] under Mr.Boblie of Madras (Chennai) association, as president, could function.The new body could NOT hold a meeting on the occasion of 25th year of FBA on 2-1-2011. “Though the meeting was held at the hall of the Nilgiris Cooperative Marketing Society with which the former leader of the Badaga community Rao Bahadur H.B.Ari Gowder was closely assocaited” [The Hindu dt 3rd Jan, 2011], the matter had to be reported to the police. Shame on us, Badagas.